Delhi University has been asked by Bar Council of India to shut down colleges that offer law courses in evening shifts, as such programmes fail to ensure proper quality of legal education. DU has further been directed to issue a notification stating that no students would be admitted for evening classes from next year. In September, 2014, Faculty of Law, Delhi University had found itself in a fix after BCI decided to derecognize the law course taught at its three centres, namely Campus Law Centre, Law Centre­1 and Law Centre­2. This was because the Law Faculty had failed to obtain “extension of approval of affiliation” from BCI despite repeated reminders. Delhi University Law Faculty Dean Professor Ashwani Kumar Bansal had then written a letter to the BCI, expressing shock over the “drastic step”. 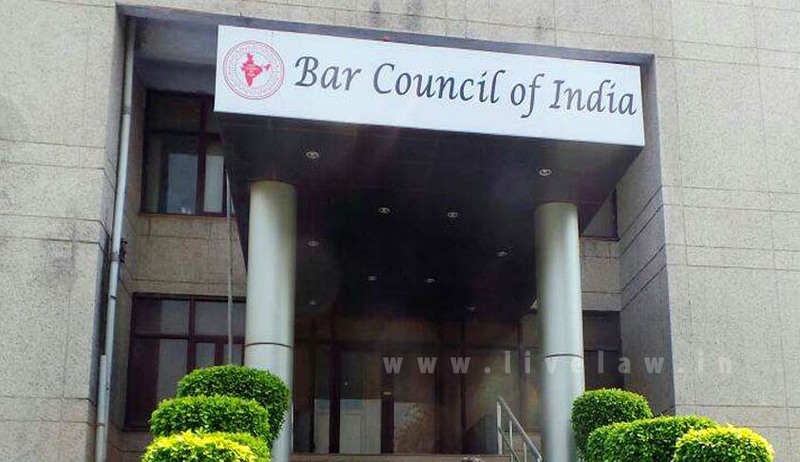 Following unrest among the stakeholders, DU sent an application for affiliation and inspection a month later, under the Legal Education Rules to the Bar Council of India, providing a breather to the recent graduates of the Institute. The University decided to shift its law faculty out of its 90 years old campus in January last year. The decision however, had drawn flak from the students who are unhappy over the size of the new facility. This was followed by the BCI allowing enrolment of students who had passed out till 2013-14 as advocates. More recently, BCI’s Legal Education Committee has issued a fresh show cause notice to DU, to explain the “illegalities” in its functioning and has demanded an assurance in writing that it would comply with the prescribed recommendations within four weeks. Failure on the University’s part would entail disaffiliation for two academic years. You may read the LiveLaw story here.